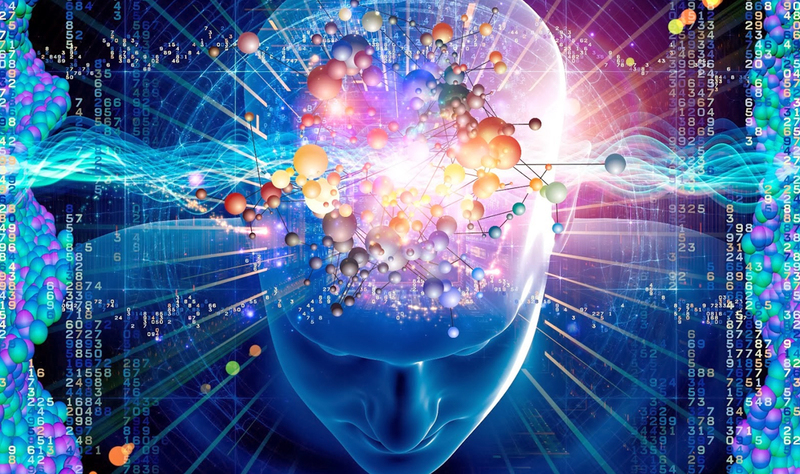 The Offshore Capital Structure Blueprint is ideally suited for a family owned enterprise that has broken through the one million per year benchmark and growing globally, or a start-up project in an overseas market. Basically, anyone with business cross-border that needs to protect assets with legal systems and defer taxes on capital gains and accumulations, while creating a transparent, globally tax compliant profile. Annually the 402(b) Custodian of an Offshore Capital Structure is excluded from reporting the value of your tax deferred account. YOU file to the IRS Form 8938 “Zero value” and you report the actual value on the FBAR Form. This process validates transparency with the IRS. The Custodian is specifically an excluded FFI by FATCA. 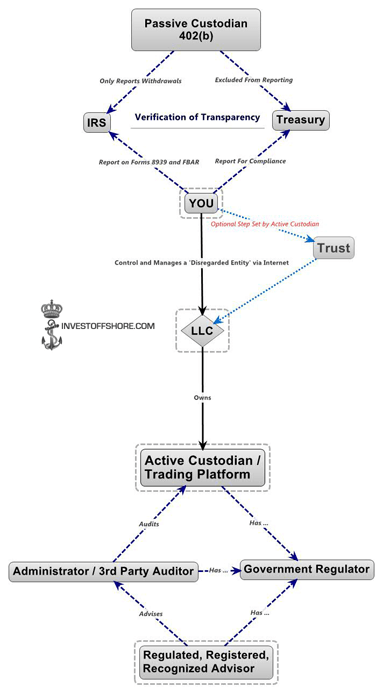 You control and manage the LLC via the internet where you access your investment account with the active custodian. 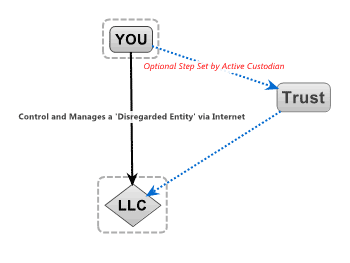 A Trust can also be in place to manage the LLC, however this is an optional step for your own purpose. Under IRS rules, the LLC is considered a ‘disregarded entity’ because, in this example, you are filing as an individual. Fill the form below and someone will be in contact.